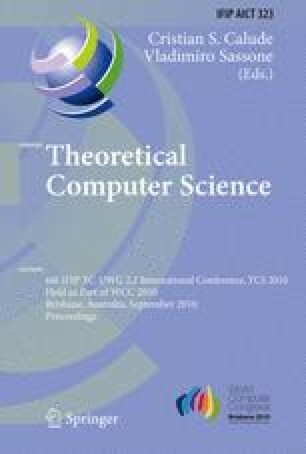 The space of one-sided infinite words plays a crucial rôle in several parts of Theoretical Computer Science. Usually, it is convenient to regard this space as a metric space, the Cantor-space. It turned out that for several purposes topologies other than the one of the Cantor-space are useful, e.g. for studying fragments of first-order logic over infinite words or for a topological characterisation of random infinite words. It is shown that both of these topologies refine the topology of the Cantor-space. Moreover, from common features of these topologies we extract properties which characterise a large class of topologies. It turns out that, for this general class of topologies, the corresponding closure and interior operators respect the shift operations and also, to some respect, the definability of sets of infinite words by finite automata.